A complainant who does not want to be a complainant, a courtroom that fits 50 for a trial that has 255 defendants and a foreign defendant who is not allowed to enter the country to defend himself: these are just a few of the remarkable things that happened in last week’s hearing in the Gezi Park case. And the trial does not look like it will end any time soon! In 2013, tens of thousands took to the streets to protest the planned demolishing of the Gezi Park in Istanbul. What initially started as an environmental protest quickly became a nationwide demonstration against the excessive use of force by the police who used tear gas, water cannons and beatings to disperse peaceful demonstrations. 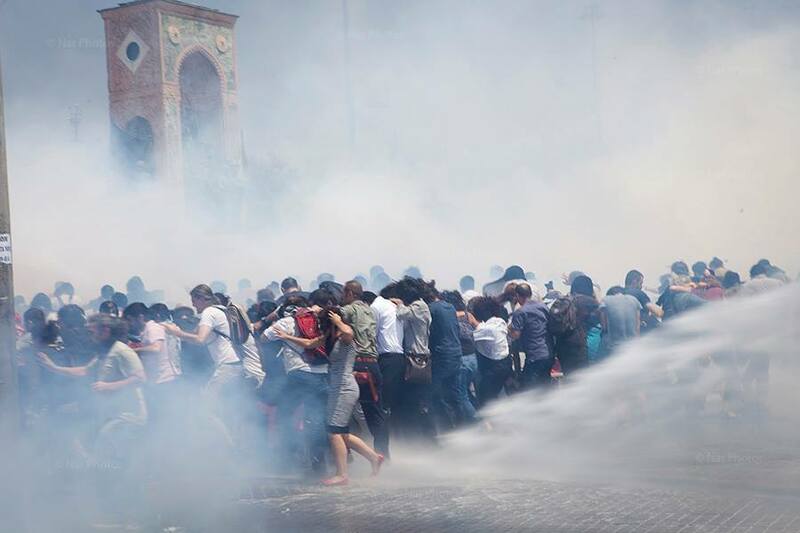 As documented by Amnesty International in its report, Adding injustice to injury: one year on from the Gezi Park protests in Turkey, one year after the protests more than 5.500 individuals faced prosecution for organising or participating in the protest. 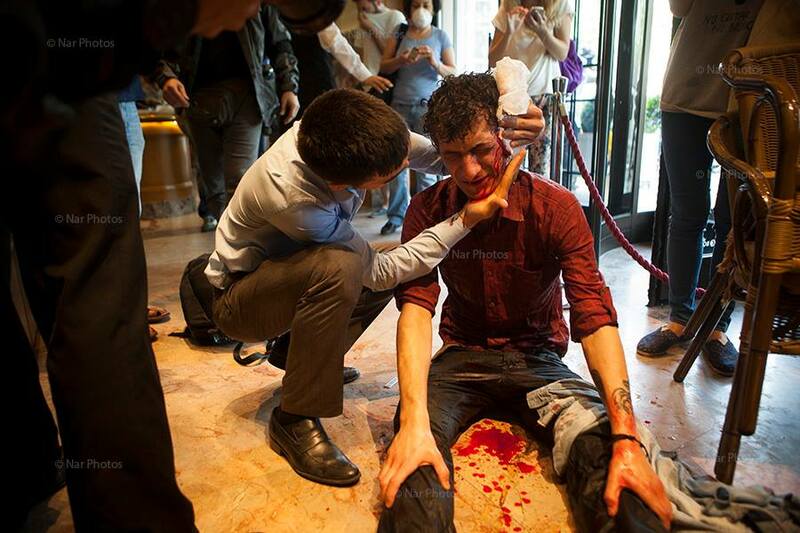 On 6 March, 255 individuals stood trial for participating in the Gezi Park protests. Charges range from participating in an illegal demonstration (a criminal offence under Turkish law) to resisting arrest or damaging a place of worship. Shockingly, also two doctors are on trial for administering first aid to the protestors. There is no evidence that the individuals took part in violence or criminal damage. The only thing the 255 defendants have in common is that they are all accused of taking part in the protests in Istanbul. The offences they have allegedly committed were not even committed on the same day or place. Why are they being tried together? More to the point, why are they being tried at all? Lawyer of 1 of foreign defendants: client was deported: stands trial, but not allowed to enter the country. How can he defend himself? About two hours after the hearing had started the judge closed the hearing and postponed the trial until 12 June. It will be a long wait for the defendants, but hopefully next time there will be a bigger courtroom to fit all the defendants and their lawyers. Amnesty International will be there to observe the proceedings. This entry was posted in Amnesty International, Andrew Gardner, Excessive Force, Freedom of Assembly, Freedom of Expression, Gezi Park and tagged Amnesty International, Andrea de Ruijter, Andrew Gardner, Doctors, excessive force, Gezi Park, Turkey. Bookmark the permalink.